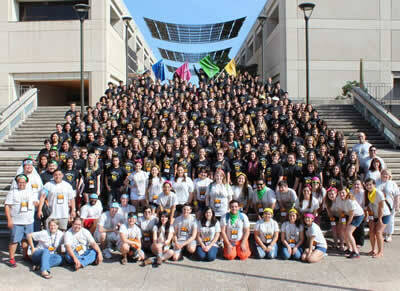 Welcome to The University of Texas at San Antonio, San Antonio's summer camp destination. 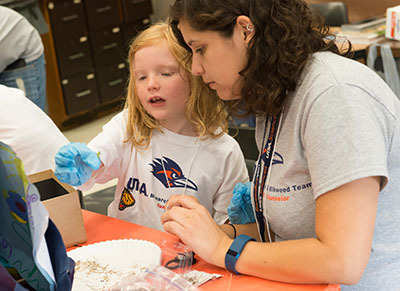 This year, UTSA will offer science, engineering, architecture, sports, music, writing and language and culture camps for kids, teens and adults. Some camps are day-long programs; others last a week or two. But each of our camps offers participants the chance to have fun, make friends and learn something new. Browse the listings below to find a camp that's right for you. Discover the field of archaeology and explore archaeological sites from Asia, Africa, Europe, Texas and more with the archaeologists at UTSA’s Center for Archaeological Research. 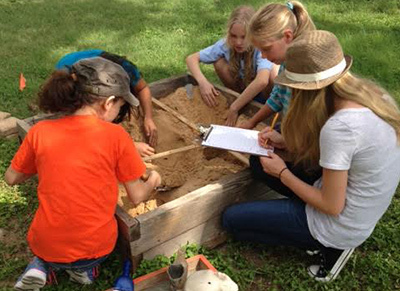 Campers can expect archaeology themed activities, games, crafts and a hands-on look at artifacts in a lab. 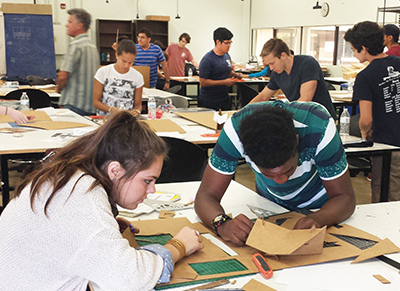 This two-week camp introduces high school and college students and adults to the careers and education of architects and interior designers. 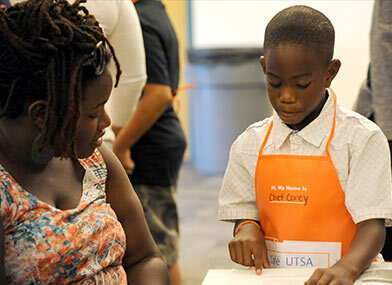 Campers will gain hands-on insight from UTSA's excellent faculty and find out if interior design or architecture are right for them. At Monarch Butterfly camp, campers will learn what's being done to increase the monarch butterfly population and how to have an appreciation for wildlife and conservation. Hydrology camp teaches campers about various water systems and the creatures that call the Edwards Aquifer home. 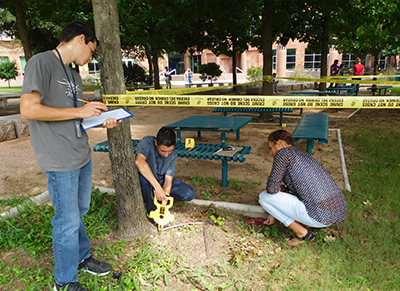 This unique and exciting camp introduces rising high school juniors and seniors to the criminal justice process and the roles of the police, courts and corrections. Students will have the opportunity to visit the FBI facility, which is closed to the general public. 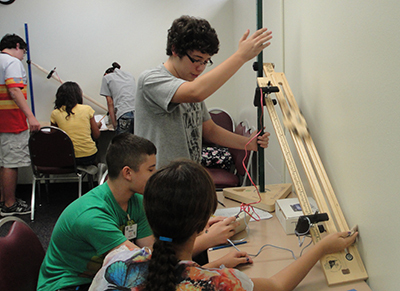 This exciting and interactive camp is designed for high school students and will allow for engineering design and problem solving approaches using out of the box thinking. The camp will have interactive workshops, hands-on challenges, tours, panels and friendly competitions. PREP is an academically rigorous mathemathics-based summer enrichment program. It prepares students for advanced studies and careers in STEM. The application process for 2019 is over, but now is the time to inquire for summer 2020. 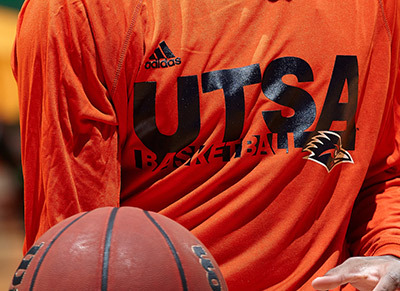 Join the UTSA Men's and Women's coaching staffs and both UTSA Basketball teams as they host camps on the UTSA Main Campus. 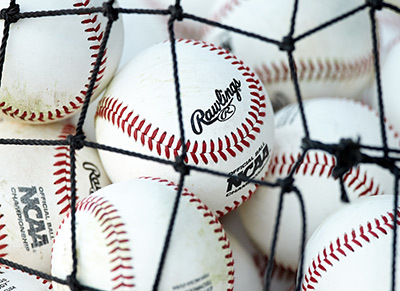 Join the UTSA Baseball coaching staff and members of the UTSA baseball team as they host baseball camps at Roadrunner Field on the UTSA Main Campus. 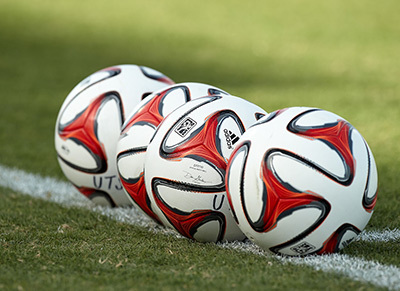 Join the UTSA Soccer coaching staff and members of the UTSA Soccer team as they host soccer camps at the Park West Athletics Complex. 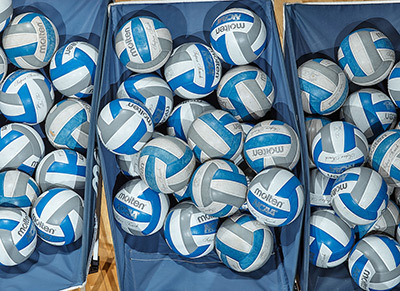 Join the UTSA Volleyball coaching staff and members of the UTSA Volleyball team as they host volleyball camps at the Convocation Center on the UTSA Main Campus. 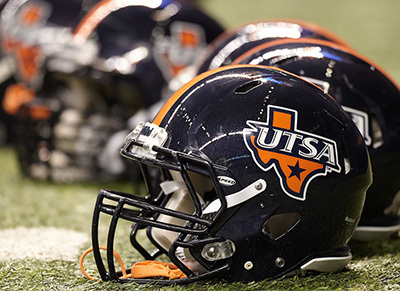 Join members of the UTSA Football coaching staff as they host football camps on the UTSA Main Campus and at the Alamodome. 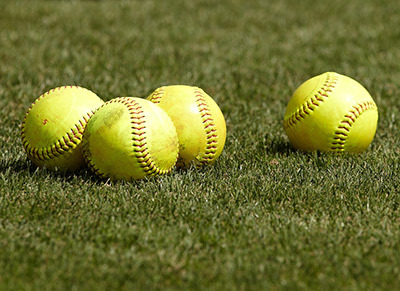 Join the UTSA Softball coaching staff and members of the UTSA Softball team as they host softball camps at Roadrunner Field on the UTSA Main Campus. This camp welcomes current year-round UTSA String Project students (of all ages) and public, charter, and private school string and guitar students who will be entering grades 6-9 in August of 2019 for a week-long summer program focusing on building technique and exploring alternative styles of music. 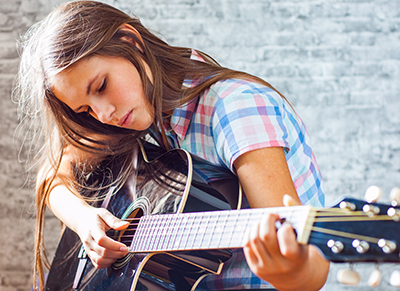 This comprehensive music experience for middle and high school students focuses on developing the musician and the campers playing techniques. Campers will perform with one of UTSA’s concert bands and attend classes that include rehearsals, sectional and master classes and performing soundtrack music. Choir leaders from prominent Texas high school music programs and UTSA’s superb conductors and faculty will provide an intensive study of the All-State Choir audition music. 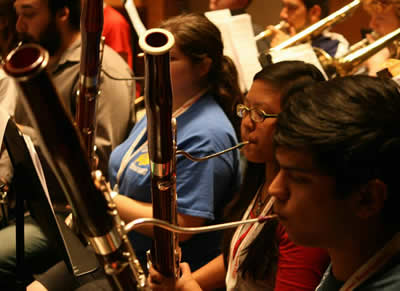 High school students planning to participate in the All-State process are encouraged to register. This intensive workshop style camp is for students interested in the performing arts - both onstage and behind the scenes. 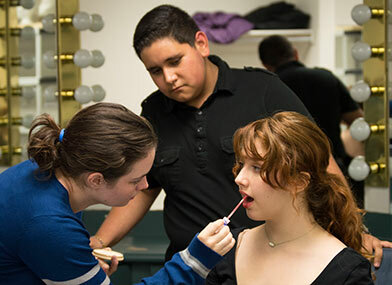 Students will receive instruction in acting, voice, dance, theatre history, music theory, costuming and stage properties. The camp culminates with a performance on the final evening. 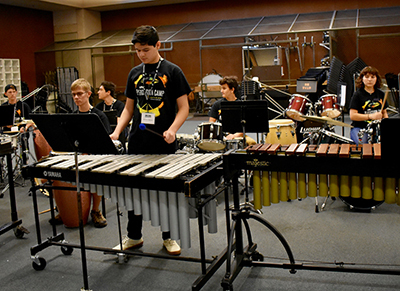 The UTSA Percussion camp will immerse students graduating grades 6-12 in the exciting world of percussion. Students will attend classes and ensemble rehearsals each day and will have the opportunity to study keyboard and orchestral percussion, marching percussion, drum set and world percussion. Young Writer’s Camp is a place where emerging and fluent writers can practice and refine their writing skills, share with others, and grow as artisans and thinkers. Each day, students will investigate the art of writing, apply the craft to their own writing, and celebrate what they have done with fellow campers. Camp are full for this summer. 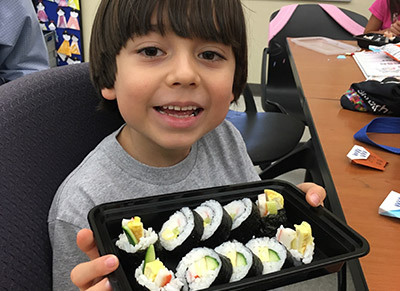 Campers will enjoy the summer learning to read, write and speak the Japanese language. They also will learn about the Japanese culture and spend time cooking, creating arts and crafts activities with an East Asian theme. This camp is intended for children ages 7-12. 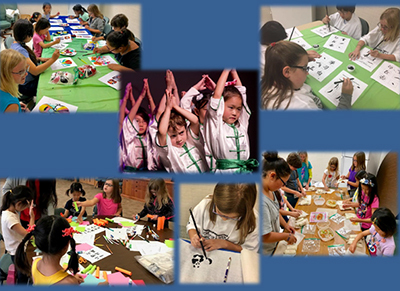 Campers ages 6-12 will immerse in Mandarin classes, learn colors and numbers, hold daily conversations and learn how to say family members in Chinese. They will participate in various Chinese cultural activities, including making traditional Chinese food. 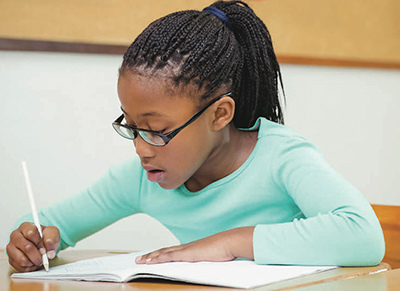 The tutoring sessions are designed to help children in 2nd-8th grades who are reading below grade level. Tutors identify the child's strengths and needs and create highly engaging literacy experiences designed to support literacy growth and development.